The Humpday Hootenanny is only a week away!!! 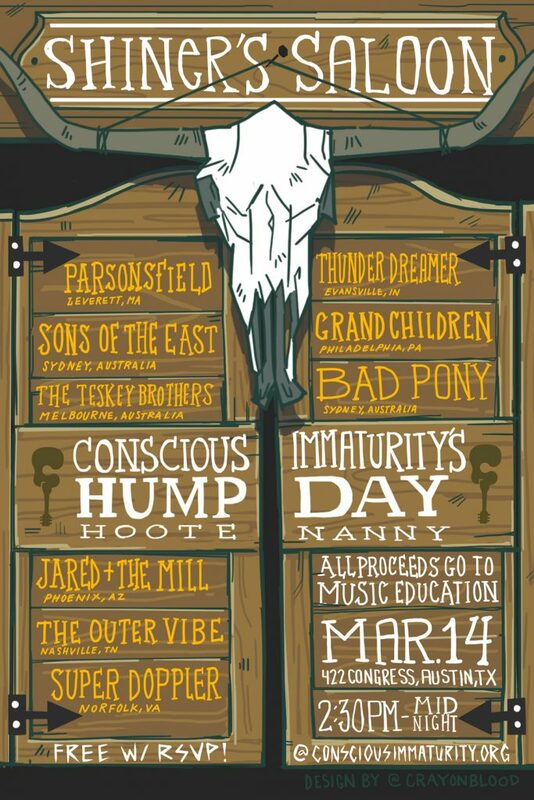 We’re back at SXSW with our 4th annual “Humpday Hootenanny at Shiner’s Saloon on 3/14!!! 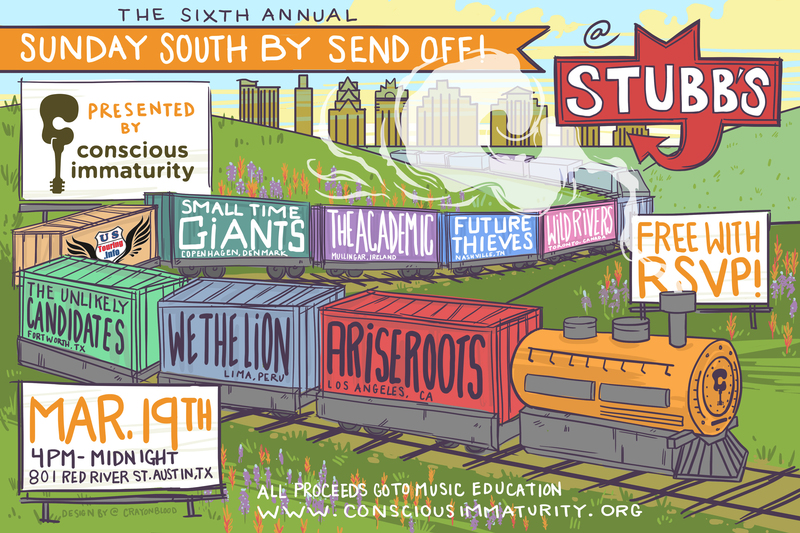 Enjoy the SXSW week and finish up with the Sunday SX Sendoff on 3/19!